Why Should I Create Them For My Characters? 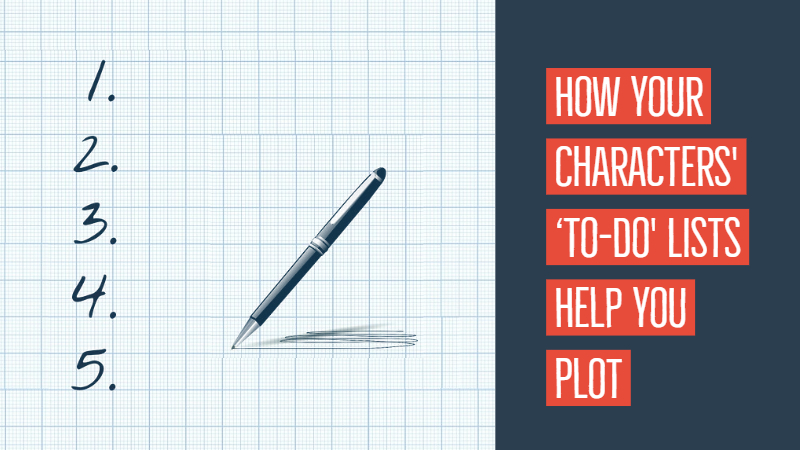 If you create to-do lists for your four main characters, you will halve your plotting problems. Every character needs a story goal. 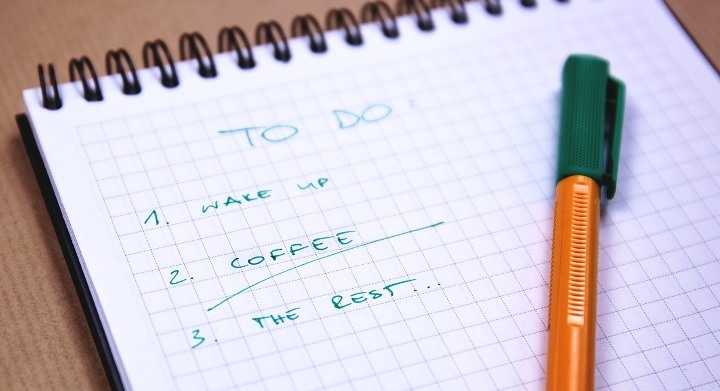 Creating to-do lists will help you define their story goals. You will also learn more about your characters when you do this. What do they want? Why do they want to achieve them? They may add an item you never expected. The seemingly unimportant items on the list can be used for sub-plots or for introducing conflict when you have dull scenes. A love interest may want to ‘teach in Japan’. When this becomes a possibility or a reality, you can upset your protagonist’s equilibrium. A confidant may want to ‘quit job and go back to school’. When this happens, your protagonist has to deal with a support system that may be changing. You could use your protagonist’s to-list as a feature in your book. You could use it as a prologue or as the first chapter of your book. You could let the character check off the items as the story progresses. You could show the list as an epilogue with items ticked off – or not. Choose the four main characters and make lists for them. Create the lists for the timeline of your novel. If the novel spans a long time, create a list for what they want to achieve by the end of the novel. Limit the number of items to 10 to help you focus. Write the list through the eyes of the character – not as the author of the book. Have fun with your lists and use them to help you define story goals and plot your novels.